Every other Saturday, we’ll be launching a new gathering for people who desire to go deeper into the things of the Holy Spirit. Scripture tells us it’s right to eagerly desire the gifts of the Spirit, and we want to create a space for people to pursue what God wants to give them. 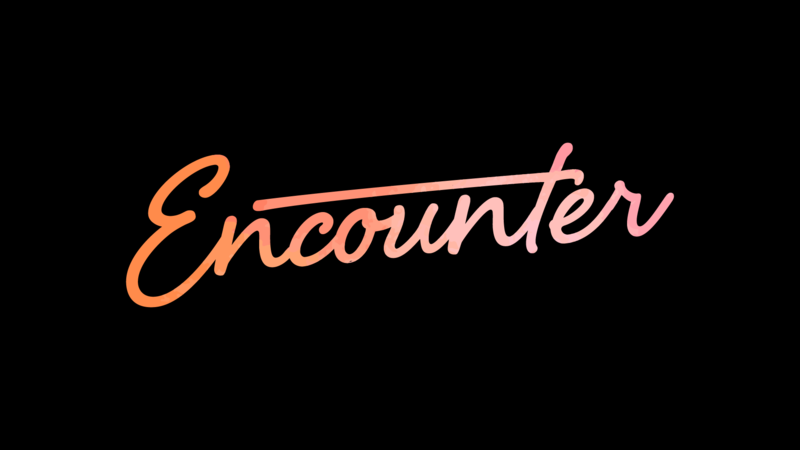 Encounter meets from 7:00p – 9:00p on the first and third Saturday of each month. Each time we meet we’ll have an extended period of worship and prayer, opportunities to minister to each other, and someone sharing from God’s Word. The team leading Encounter is primarily made up of young adults, but anyone is welcome to come! It will have an informal feel and, yes, there will be good coffee. We hope to see you there, and we’re excited for how God will use this time together!